You’ve heard it said before … “You are what you eat.” But, do you realize how greatly your diet affects your teeth? Since March is National Nutrition Month, we’re talking food! Consider what you eat in an average day. Like many busy Americans, you may be grabbing some fast food at a drive-thru, drinking a couple of sodas per day, snacking on a candy bar, etc. Did you know that one can of soda contains 10-14 teaspoons of sugar? And that candy bar? 35 grams of the sweet stuff. Yikes. Nutrition is defined as the process of obtaining the food necessary for health and growth. Can you guess which foods are the MOST nutrient dense? 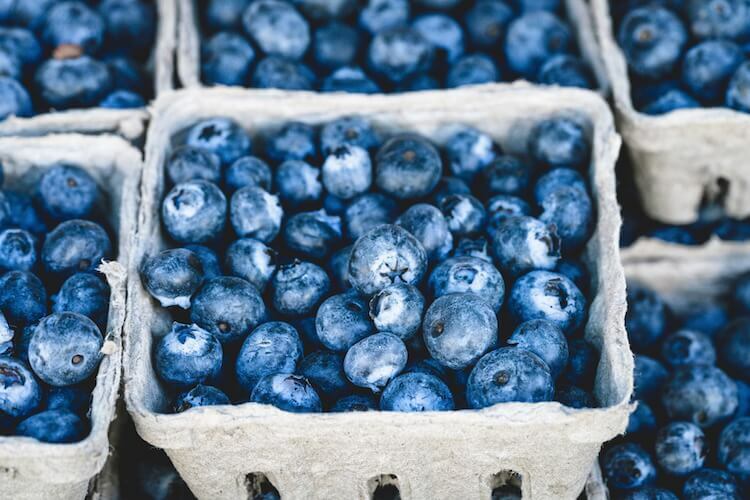 Salmon, kale, blueberries, sweet potatoes, broccoli, spinach, liver and garlic … to name a few. And it will come as no surprise that real, whole foods (not the processed stuff) offer the best options—considering they are rich in micronutrients (i.e. vitamins, minerals) and macronutrients (“good” carbs, proteins). But what does this mean to your teeth? Good nutrition helps you combat both tooth decay AND periodontal (gum) disease: two of the most common diseases Americans battle. And one of the major enemies of good oral health is sugar. Do you realize that nearly ALL foods contact some type of sugar? Many of them (like vegetables) contain sugar—but also contain essential nutrients. Your best nutrition plan starts by reading food labels and selecting foods that are low in added sugars, as well as eating more whole foods and drinking more water.  Don’t forget to brush your teeth for at least two minutes twice a day AND floss daily, and you’ll be making great strides toward a healthier smile and a healthier lifestyle! 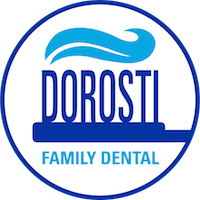 Don’t forget to visit Dr. Dorosti and the Dorosti Dental Team once every six months for a cleaning and check up! Do I REALLY Need to See My Dentist Twice a Year?